Bulldog SEO have come up with this superb Infographic to plan your SEO & Marketing six months in advance. It’s still not too late this Christmas to implement some of these key points. Check it out below and take action! this is a really interesting fact about SEO and how to plan ahead. I really think that many people become impatient and want results instantly because at the end of the day, the faster you get to where you want to be, the better right? Wrong! – This unfortunately is an extremely common approach to SEO as website owners tend to focus on the now rather than the long term results. 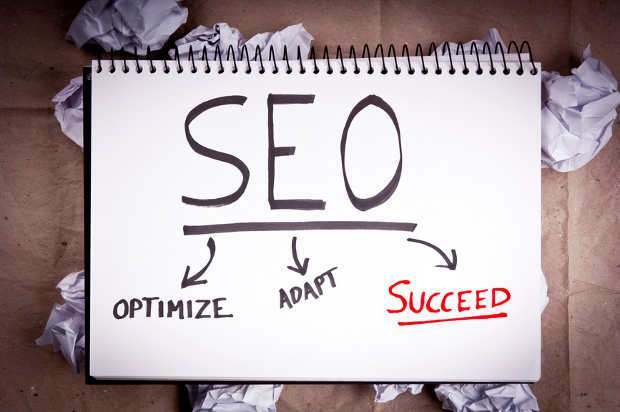 Website owners who magnetize themselves to SEO services who promise fast ranking results immediately often find themselves facing devastating consequences. These black or grey hat tactics can result in drastic ranking decreases, penalties and even disqualification from the SERPS.